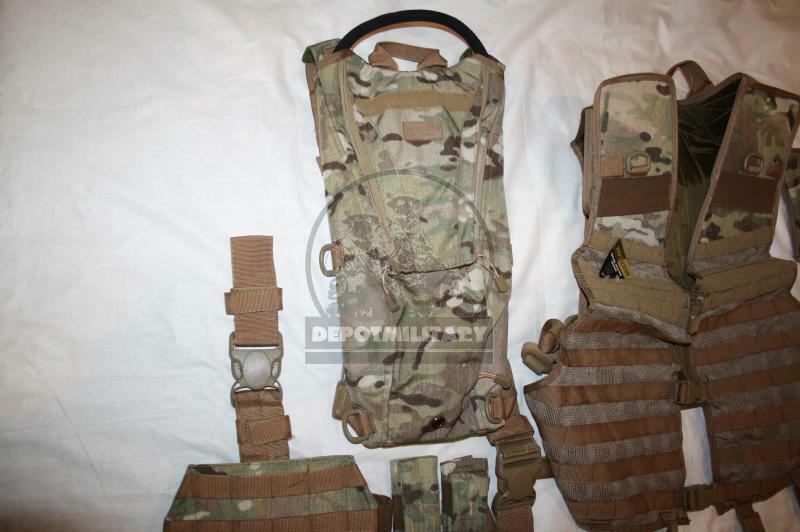 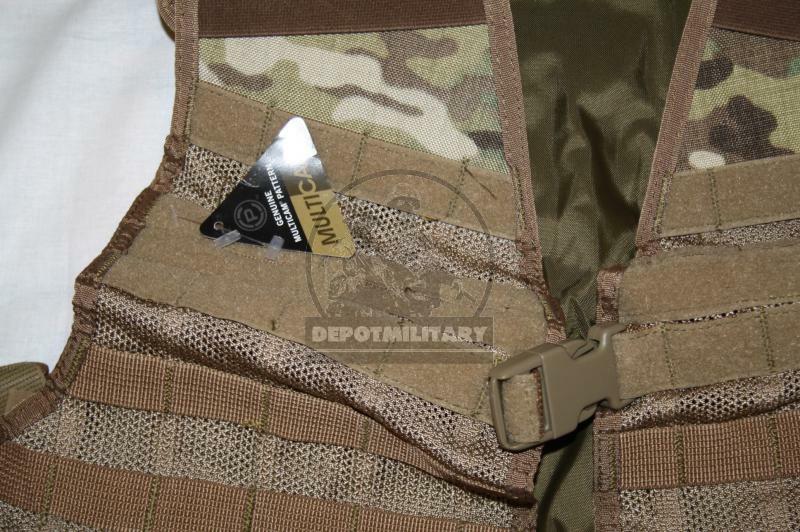 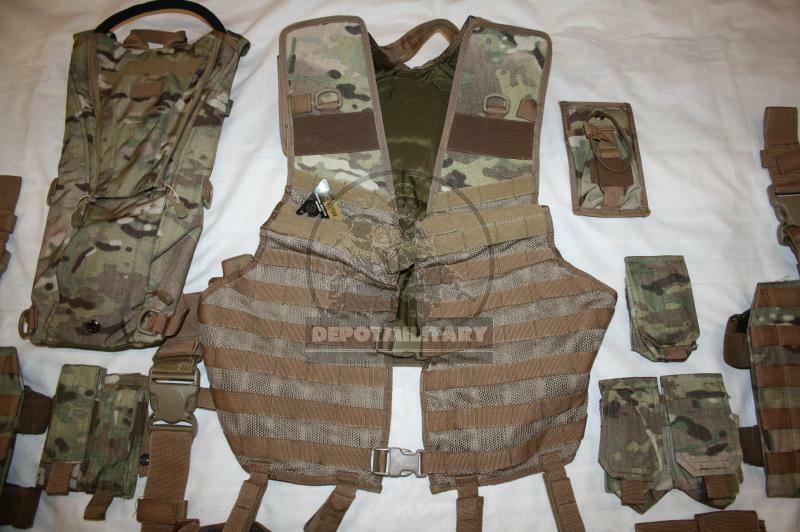 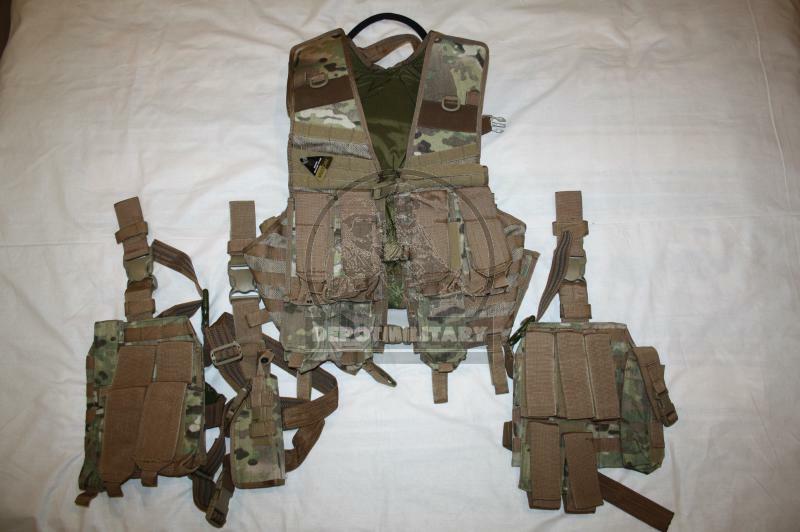 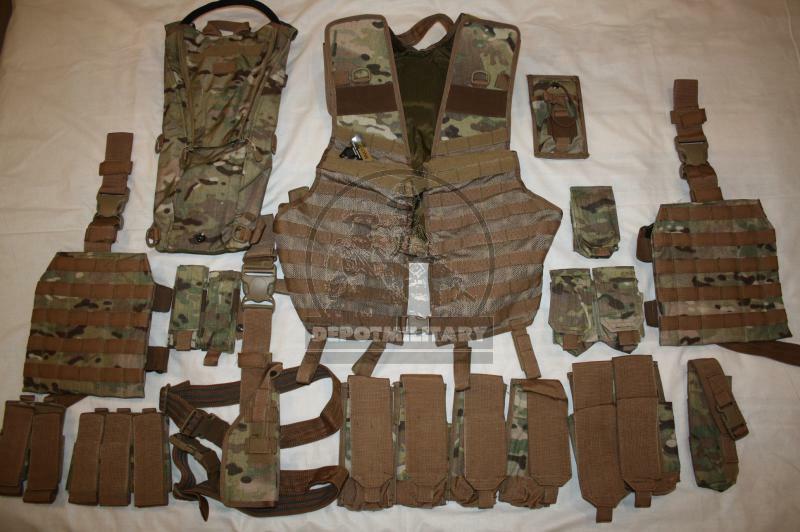 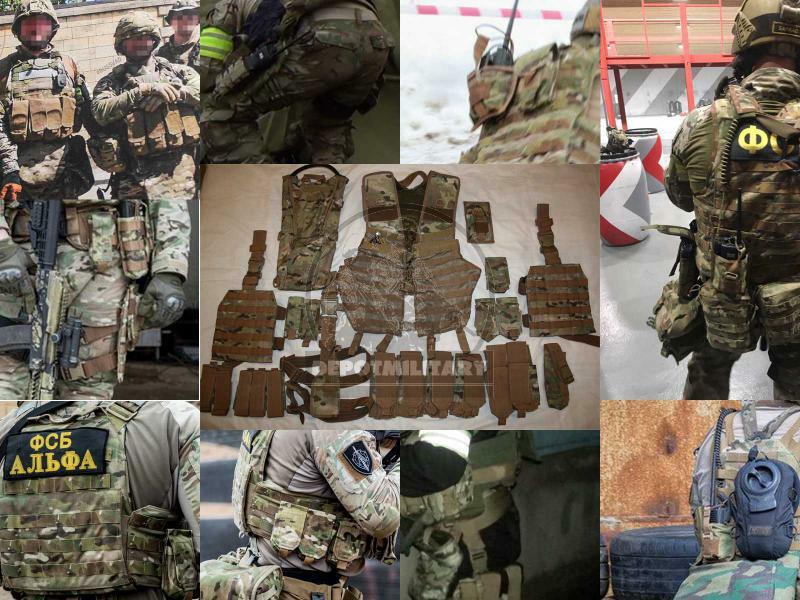 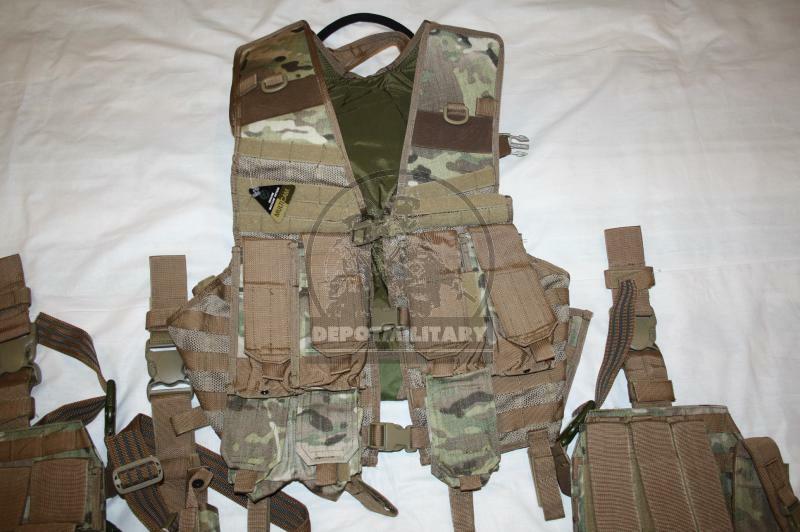 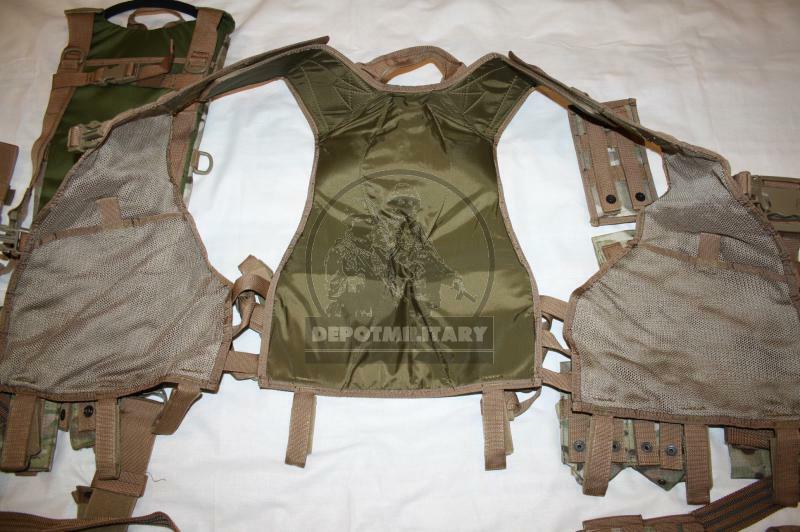 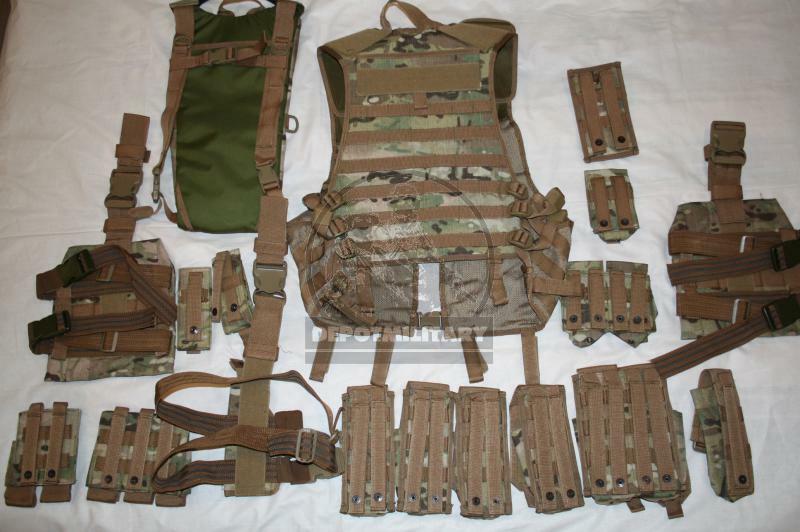 New ANA Tactical tactical vest set in multicam camo. 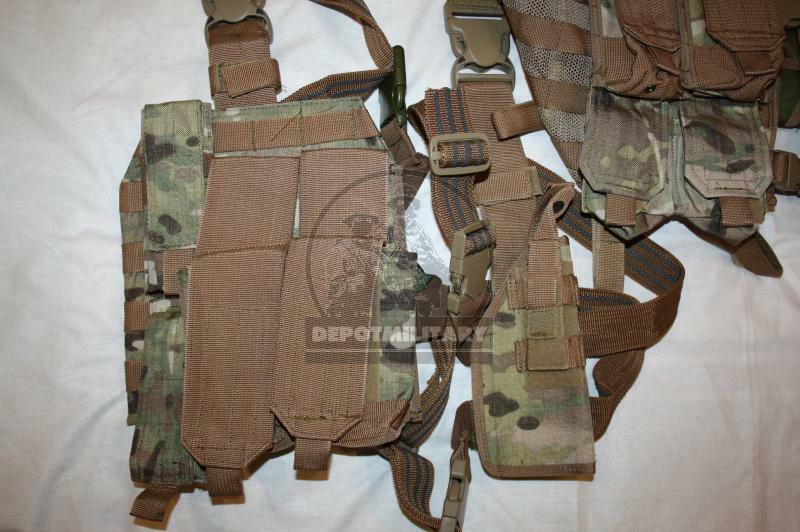 Custom order, was manufactured specially for FSB, not offered on civil market. 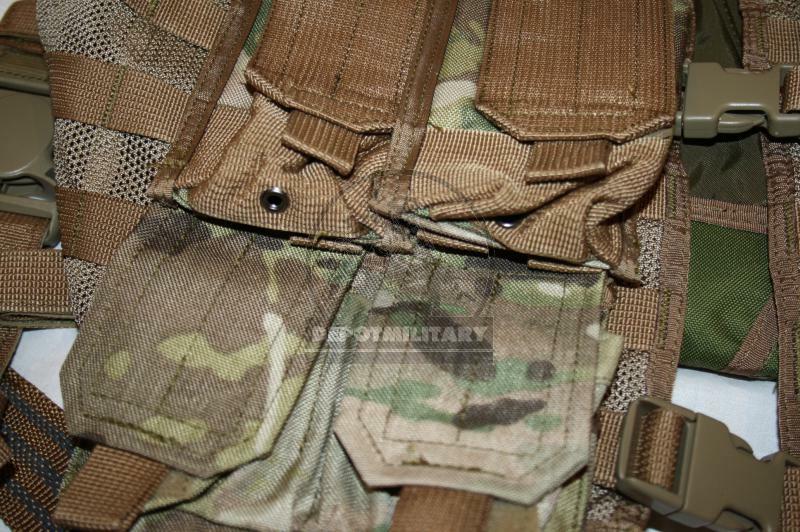 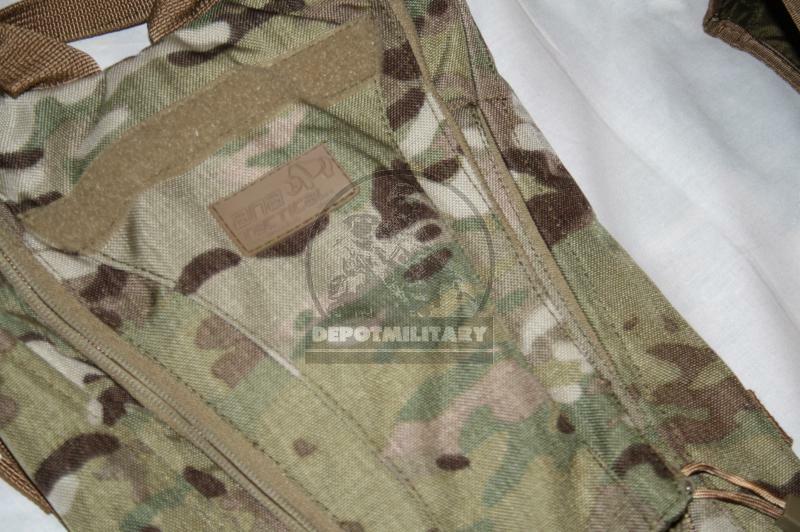 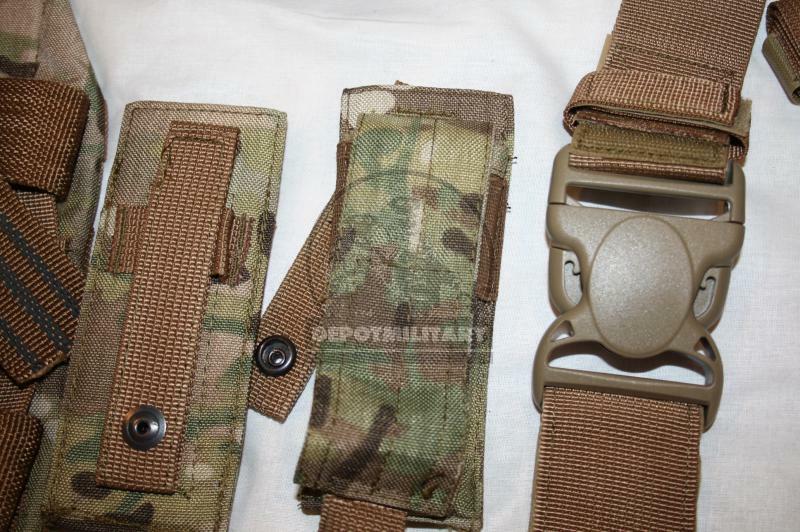 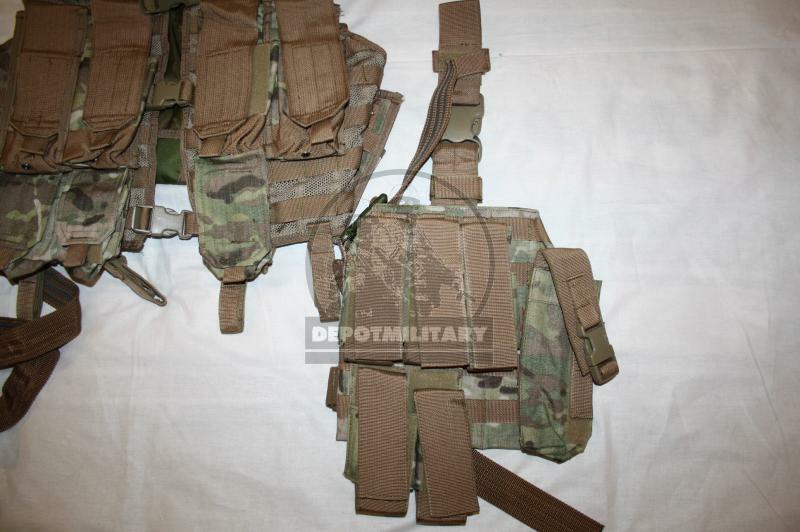 Pouches often used with tactical vest or attached to armor vests with MOLLE. 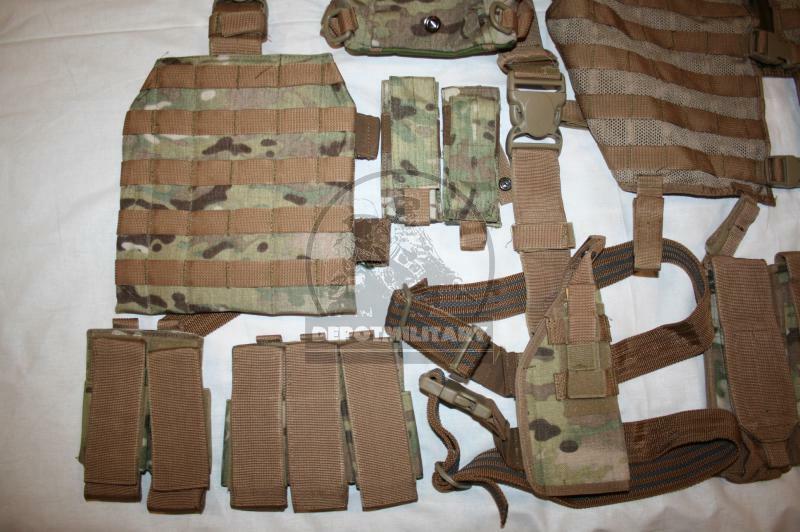 You can't buy this set or parts in stores, this is one-time individual order for FSB. 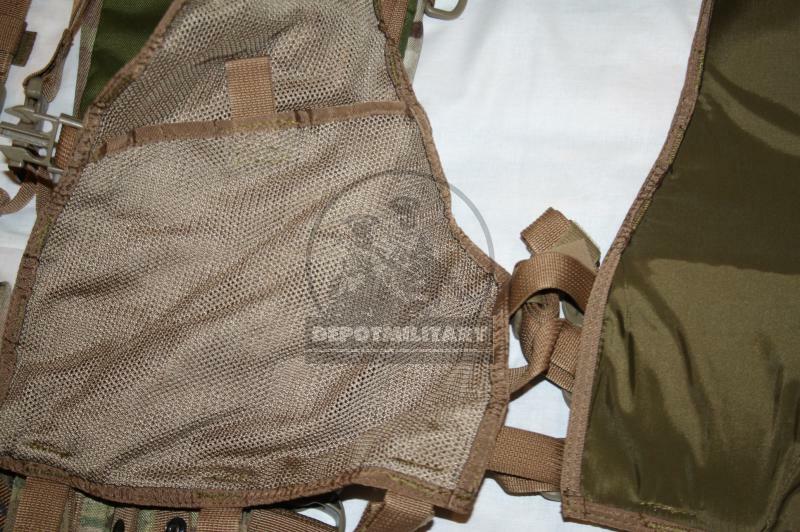 If you are a collector or reenactor of modern CSN FSB unit Alpha or Vympel - it is genuine original "musthave" set.